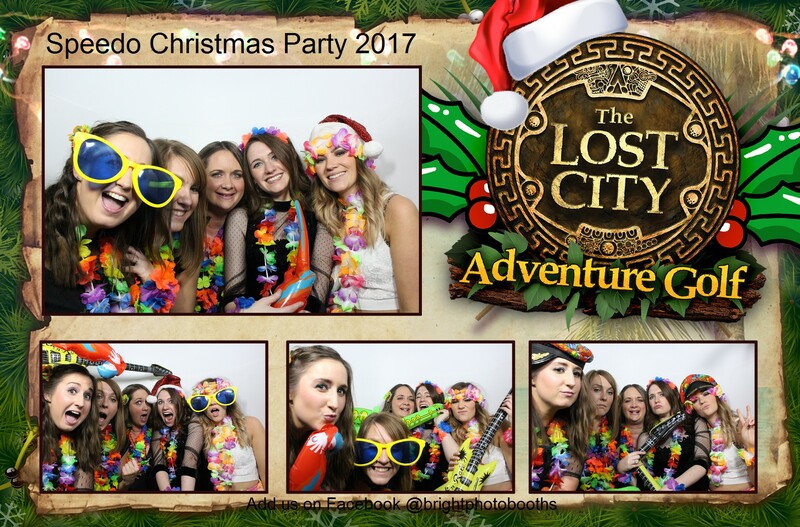 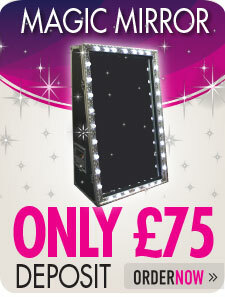 Nottingham's Premier Photobooth & Magic Mirror Hire! 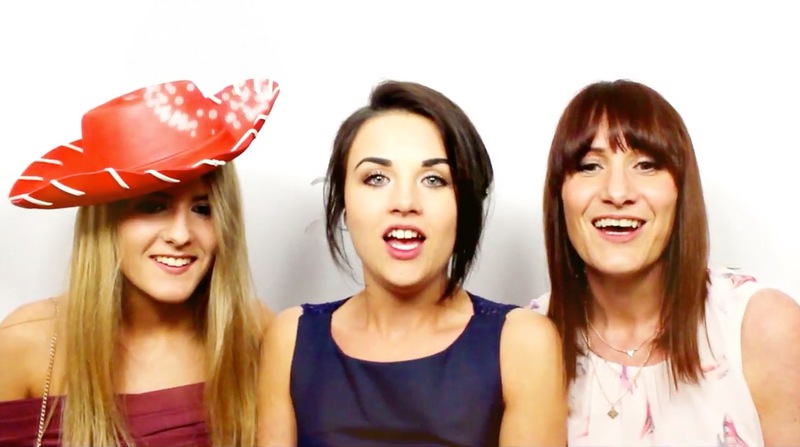 DERBYSHIRE, NEWARK AND THE EAST MIDLANDS. 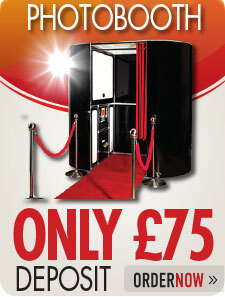 Are you looking for that extra special something to complete your occasion? 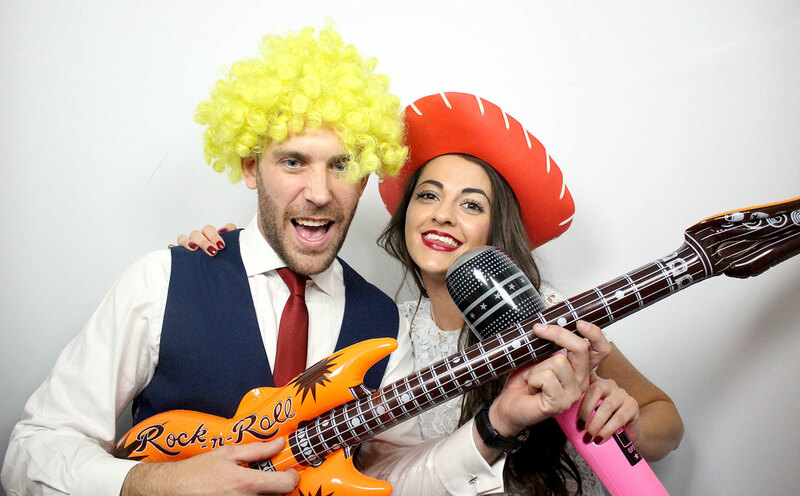 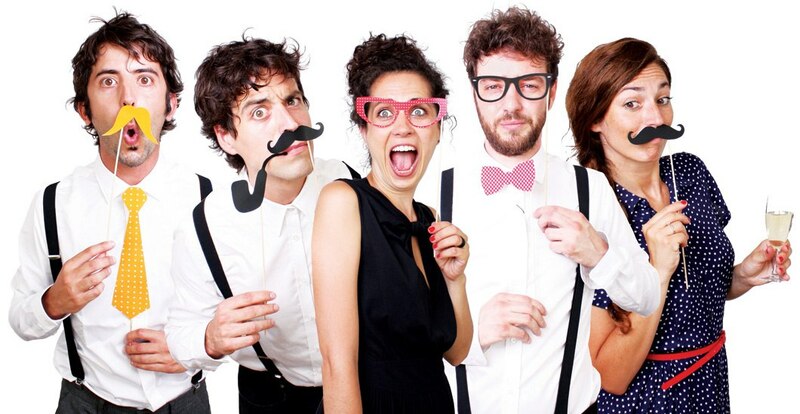 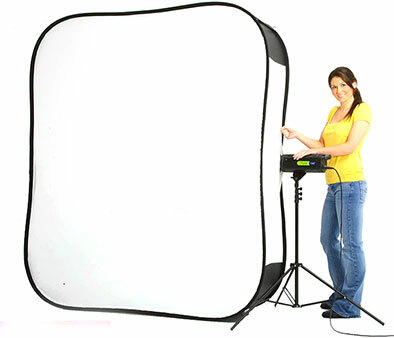 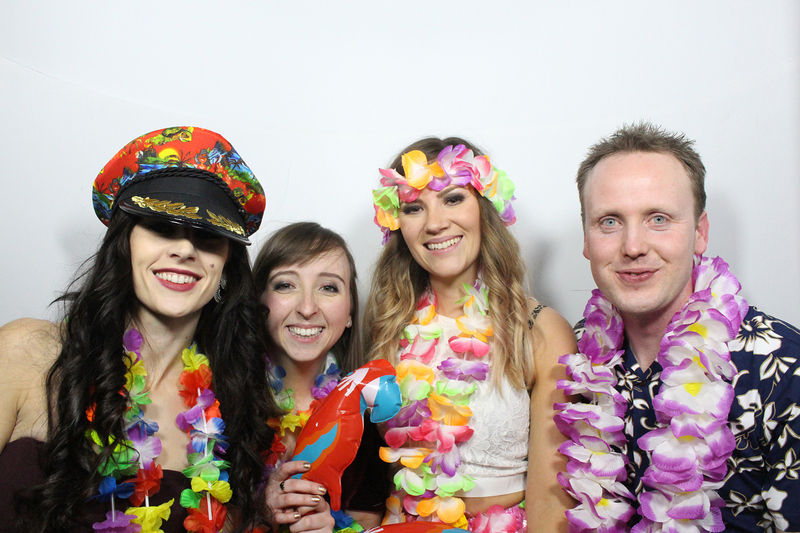 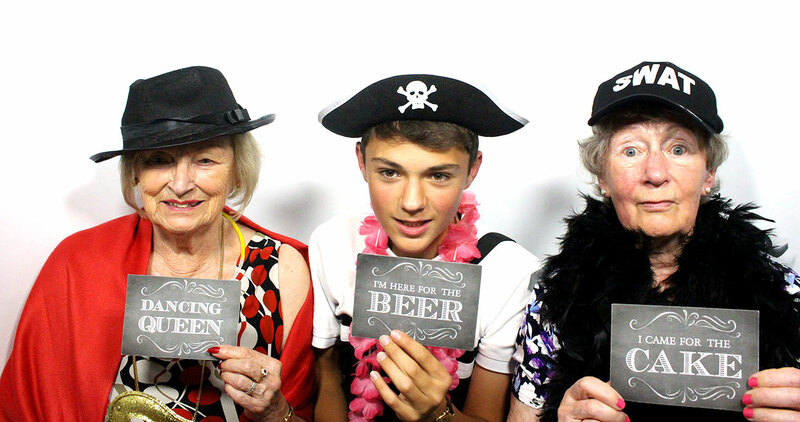 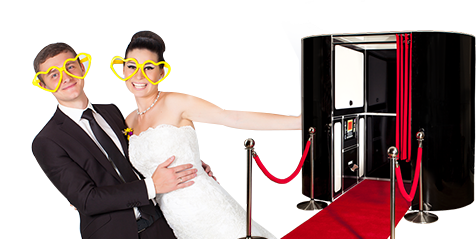 From weddings to birthdays to corporate events, our photo booths will add to your celebration. 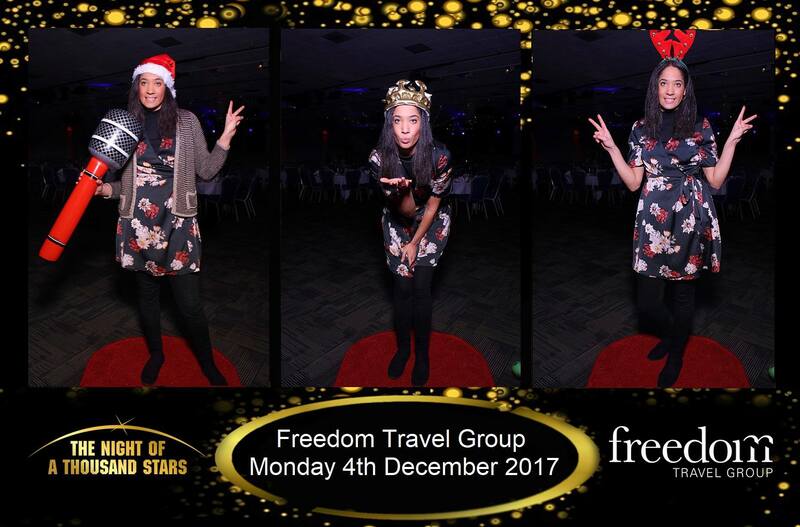 Giving plenty of style, entertainment and fun! 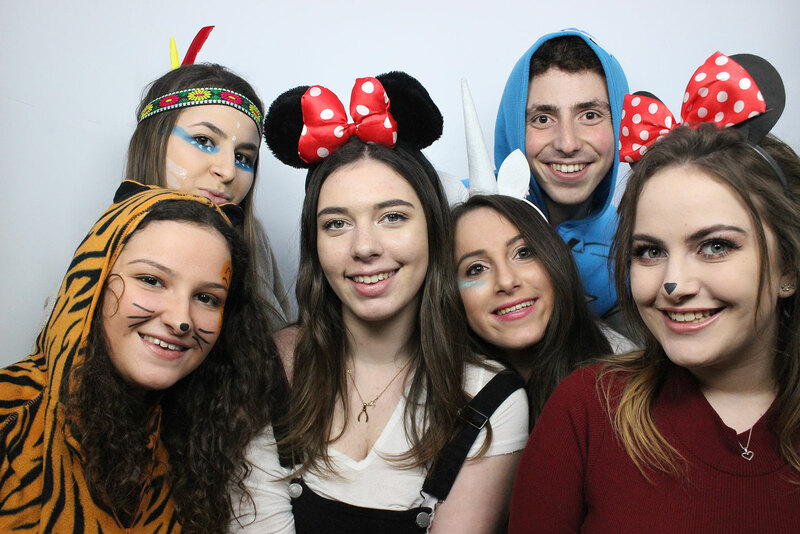 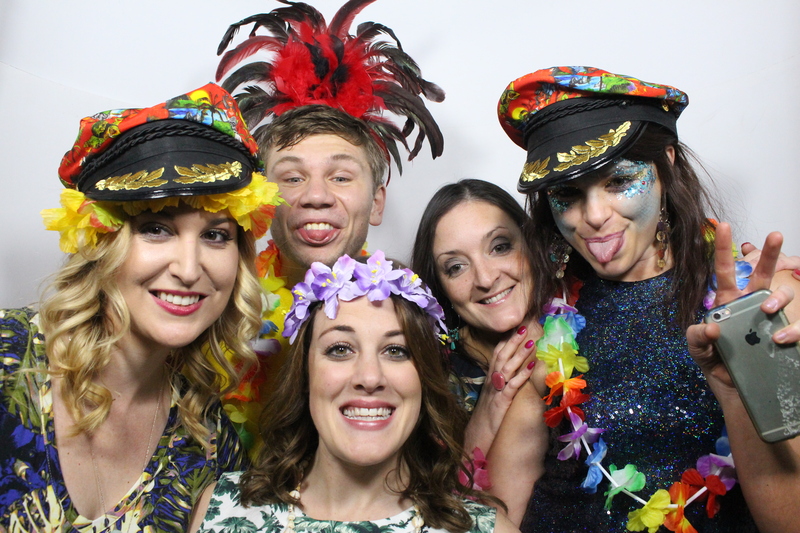 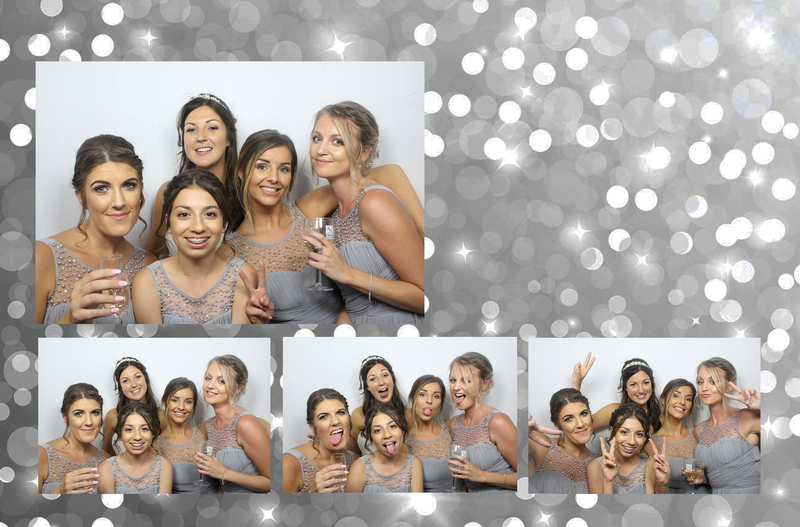 Our new Magic Selfie Mirror Photo Booth is a great alternative to our traditional our Premier Photo Booth and it is sure to have the WOW FACTOR at your Wedding, Party, Prom or Celebration! 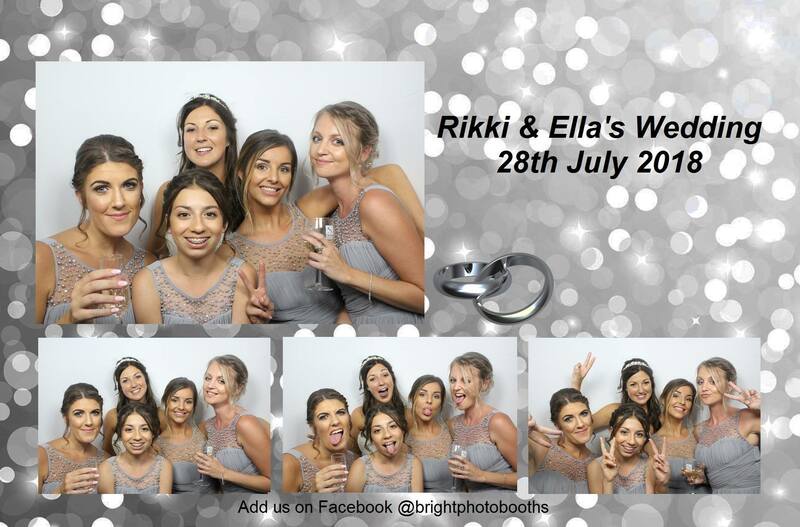 Event Photography - Get Something Extra Special!  Essentially our Event Photography works the same as our photo booth, you just have a photographer taking photographs for you. 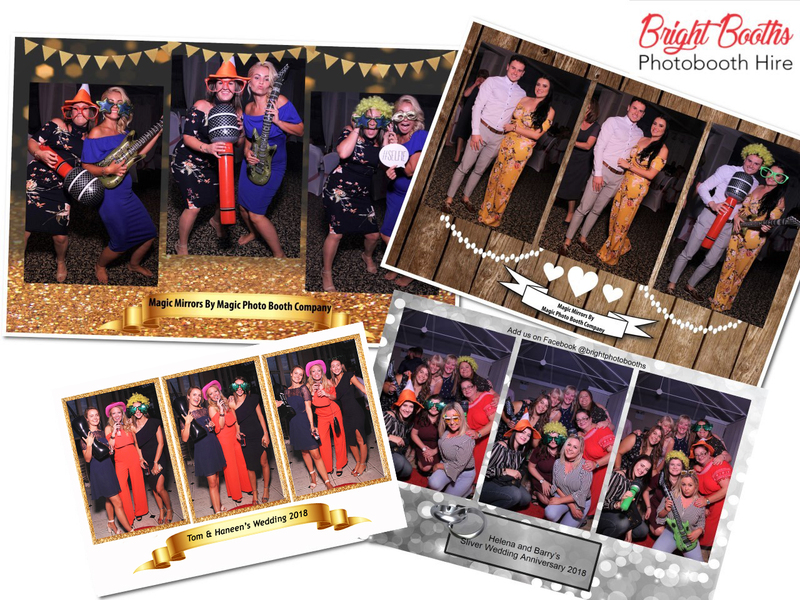 The photos will be taken by our highly skilled photographers, they will appear straight away on to a monitor for viewing and once you are happy they will instantly print.